Recreate an Australian living-dining area in the comfort of your own home. This fat and happy tea set will encourage you to feel the same. $39 for a set of two teacups. 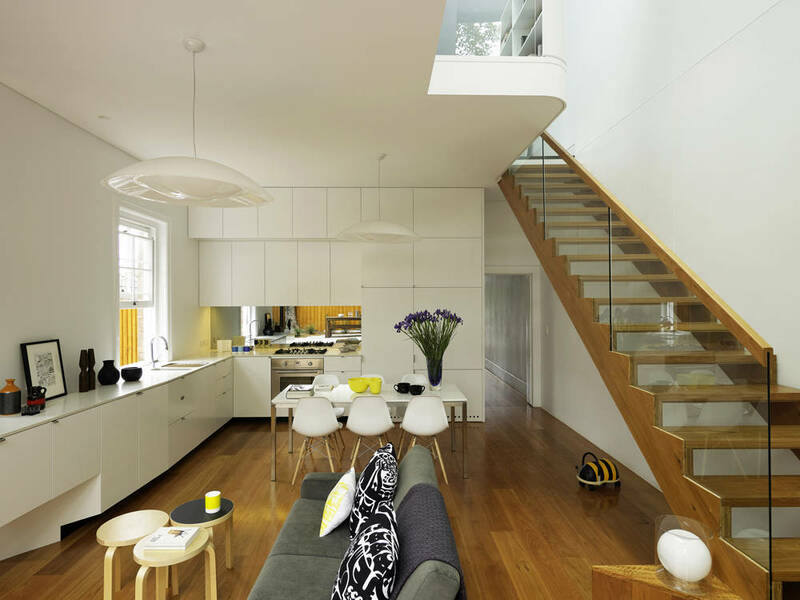 Get the full tour of this sustainable renovation in a Sydney suburb!